Vickye has 10 years of data engineering experience with focus on pharmaceutical, commercial, operations and R&D domain. At ZS, he partners with U.S. Pharma clients to drive large scale analytics transformations powered by latest technologies. 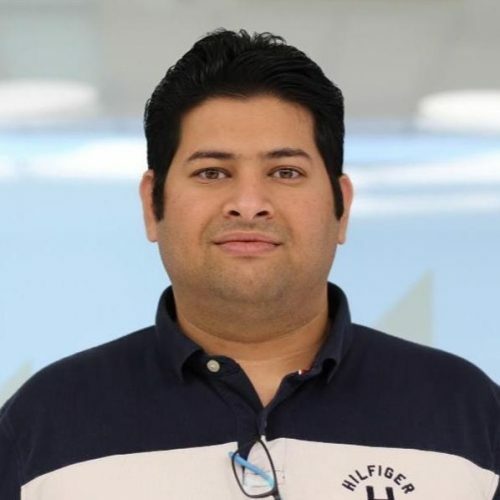 He spent four years in ZS’s Los Angeles office working side by side with clients and is currently based out of the Pune, spending most of his time on Big Data projects. Vickye holds an MBA degree from UCLA Anderson School of Management, California and a mechanical engineering degree from the University of Pune. With the advent of citizen data-scientists, Artificial Intelligence (AI) algorithms are being applied to a very large number of problem statements to narrow down on those that really create value for organizations. Such applications begin with experimental study or proof-of-concept (POC) along the lines of what many of you may have seen on Kaggle.com and are then productionized as a part of scaling and embedding in business processes. While data scientists take the lead role in the model development phase, Machine Learning (ML) engineers take over during the productionizing / operationalization phase tackling a completely different set of problems such as ML model management, optimization and deployment, etc. In this session, we will walk you through the AI/ML process being followed within enterprises today and the differing needs of data scientists and AI/ML engineers that need to be catered for helping enterprises succeed in this space. We will also describe a reference model life cycle and discuss real life challenges, solutions and learnings from our joint implementations for clients.